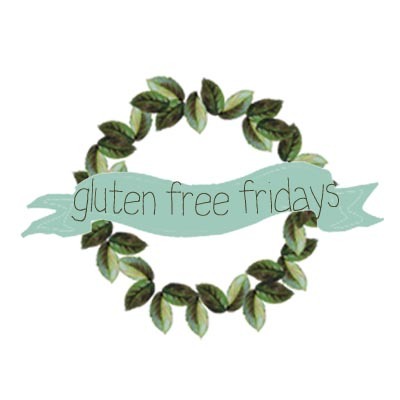 gfcelebration | Adventures in the art of gluten free living. Here, in the midst of Summer, we are finally back to regular posting. Quite honestly, we missed all of you, as well as the process of creating a post, birthing it and releasing it out into the world. Back in June, our initial plan was to take a couple of weeks off from our recipe development projects, especially the creation of so many yeast-based recipes. Between finalizing recipes for our upcoming book and our participation in the wonderful TWD group, we felt a little overwhelmed.